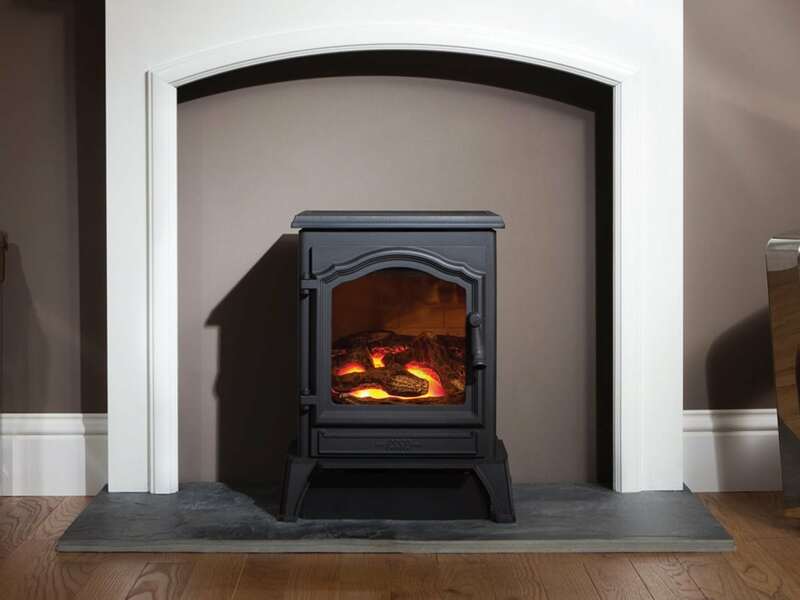 It may look like a traditional wood-burning stove, but appearances can be deceptive! 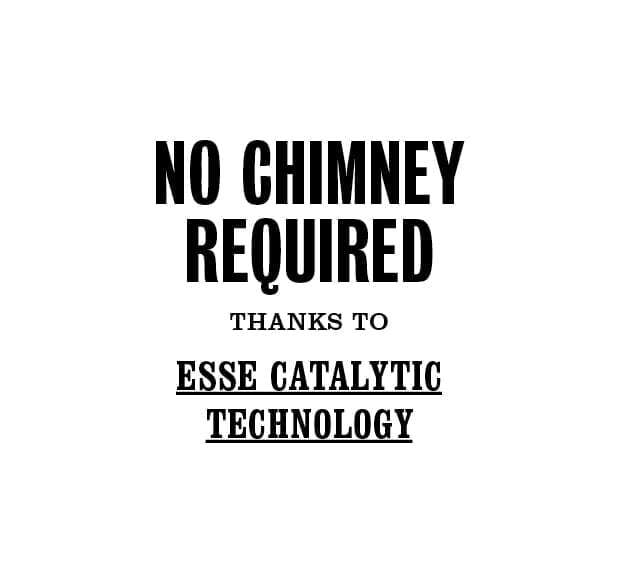 Because this is one of ESSE’s most advanced pieces of engineering: a state-of-the-art gas stove that requires no flue, giving you the freedom to locate it almost anywhere. 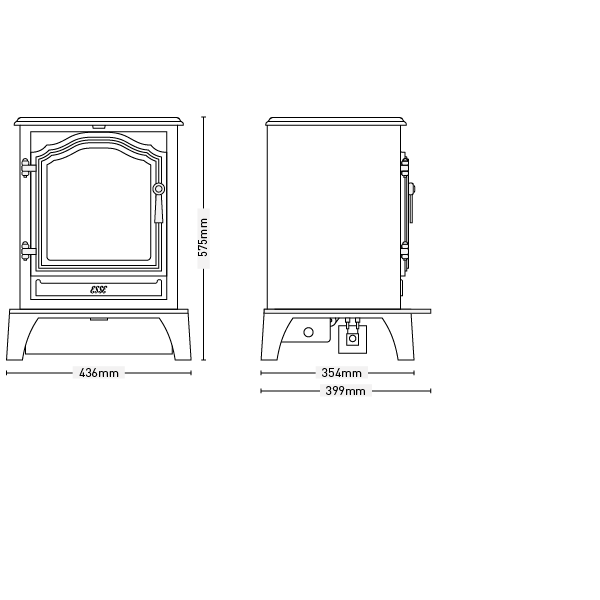 In terms of styling and heating performance, this model – with its comfortingly lifelike glowing fire-bed – bears a strong family resemblance to other ESSE stoves in our popular Vista range. But the catalytic technology that enables flueless installation is truly remarkable. 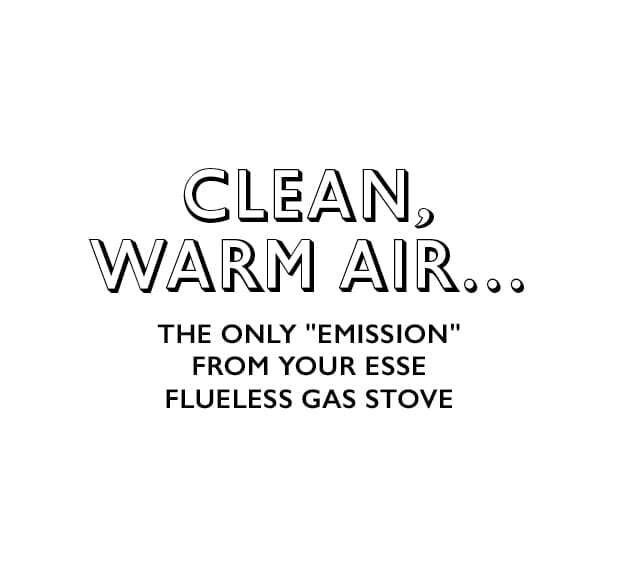 All burnt gas emissions are “scrubbed” clean, and leave the stove as warm clean air. 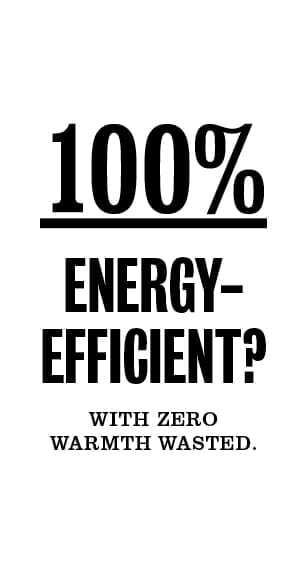 It’s a 100% efficient process. Because no energy is wasted up a chimney, all the heat generated does the job it’s supposed to do – keeping your room toasty warm. 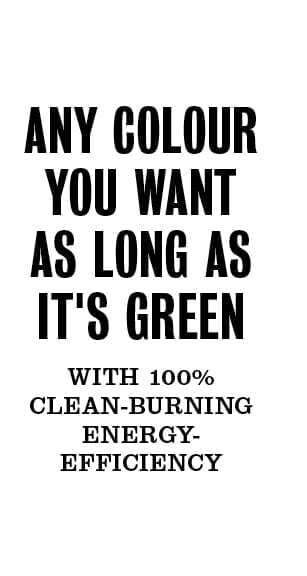 Which also, of course, means lower running costs. As a safety back-up, an oxygen depletion system constantly monitors the room’s air quality. 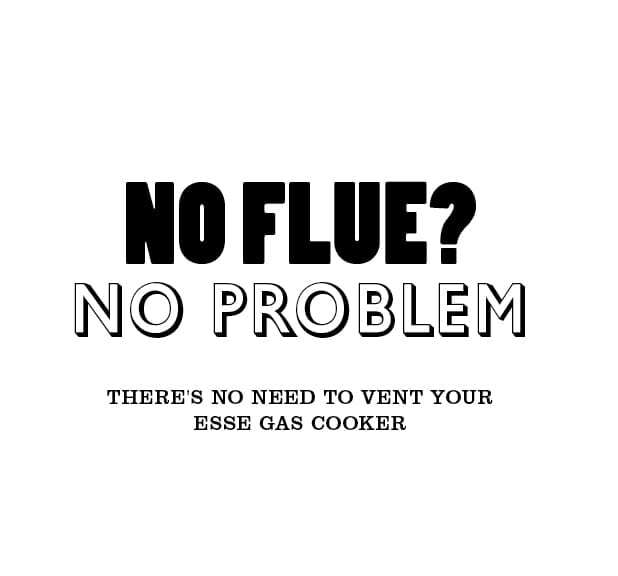 All flueless appliances require an air vent to the room, so you’ll need to discuss your heating requirements with a registered gas engineer before to choosing the right ESSE for your home. We are so so pleased with our log effect stove in our little back room lovely effect and soon warms the room up ,lovely lovely. I love my Esse - I don't know how I could live without it!